This club is perfect for the player who has trouble hitting either fairway metals or long irons. This club is excellent off the tee, the fairway, and out of fairway bunkers!! This is a GREAT UTILITY CLUB FOR ANY PLAYER!! 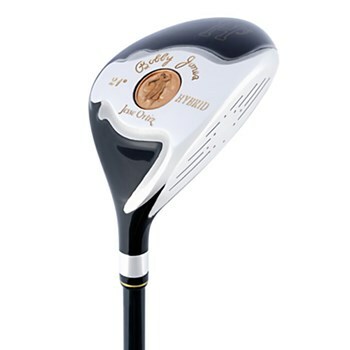 Folks, Which one of the shafts listed is the original shaft that was introduced with the Bobby Jones hybirds. They made a shaft change a few years later that was not a quality shaft. Thanks !